A video purports to show a UFO abducting a car in North Dakota, but it appears pretty sketchy. The video, uploaded to YouTube, was apparently taken in Cavalier, ND at an undisclosed time. In the video, a car is seen driving down the street at night before a flash of light appears and the car is gone. “A security camera in Cavalier, North Dakota caught this strange event that looks as though a car has been abducted by a UFO or something else,” reads the description of the video, uploaded by The Paranormal Frequency channel. The video could have easily been doctored, however, and some users were incredulous. 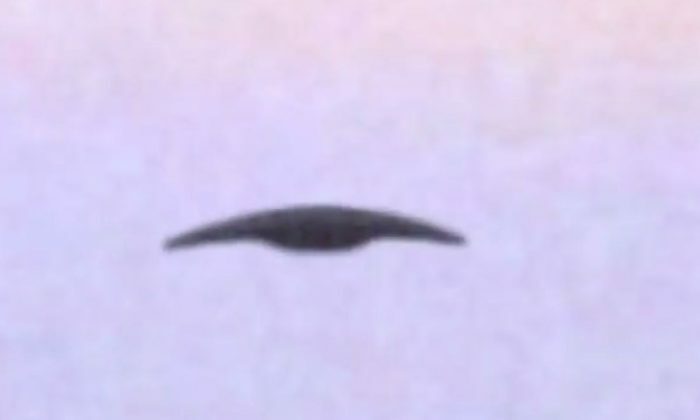 The same channel also uploaded footage of a “triangle UFO” over Spring Valley, New Jersey.